Discussion in 'Assetto Corsa' started by GTPNewsWire, Apr 10, 2019. 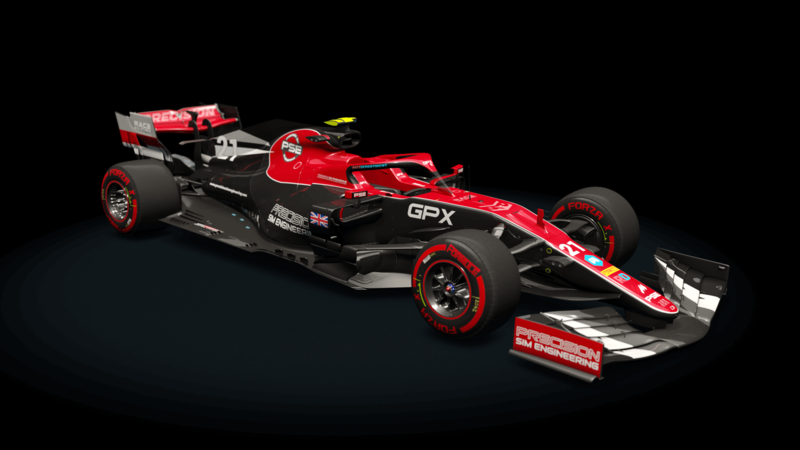 This article was published by Jimmy Broadbent (@Jimmy B) on April 10th, 2019 in the Assetto Corsa category. Gr8_Lakes and BrandonW77 like this. Jimmy knows his stuff and is interesting to listen to but I can't watch this without feeling sick due to the VR output. One of those tech advances that improves the user's experience as much as it degrades the viewers experience. Maybe it's just me but I can't watch Twitch channels that use VR. Maybe a bad analogy is watching someone do illicit substances in real life. Yeh I get that everything looks and feels amazing for you but it makes you look like a **** and I'd rather keep my head in the real world around me thank you! Sorry if you're reading this as some kind of massive diss Jimmy, but I enjoy your channel and will get round to subbing soon if the VR-ness isn't omnipresent. Maybe if you just sit down and watch this video yourself in 2D like a viewer would have to it might make more sense. Editing doesn't count as only small chunks are viewed at one time. Plus it's usually on a smaller preview window. PS that car looks a world of fun , might not be licensed perfection as in F1 2018 but I don't care about that, the feelrealness is strong with this one even if the DRS is not 'hot wired' to the track. Can relate to your enthusiasm! EDIT : I should have added that theres a good reason driver headcams have been tested with Formula 1 drivers but never added to broadcast. Probably would have been a better analogy. Or at least use them only a few seconds at a time. Wish it was possible to output more than one cam view at a time to a different output. Like when using multiple screens but having a fixed cockpit or tcam output going out at same time as master output.